Again, your generosity is greatly appreciate. SassyMamas is back at it again. This time the Mamas are reaping all the prizes. The latest contest over at SassyMamas is the Release Your SASSY Inner Goddess contest. Before I go into all the detail, click here to become a member. You will need to be a member in order to view the pages and enter any contest. The sign-up is easy, and you will probably know a few of the ladies who are members. Some of their blogs are listed here. So WHO is your true sassy inner goddess spirit dying to escape? I know we all have that alter-ego who only comes out on special occassions. 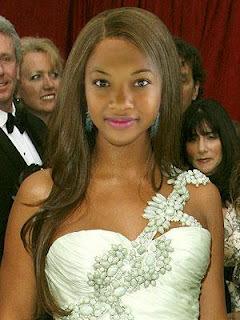 If you know anything about me, you should assume my inner goddess would be none other than...Sasha Fierce. Picture her showing up to a P.T.A. meeting. The Dad's would go crazy, lol! First, I uploaded a picture of myself. 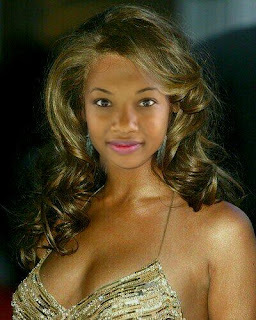 Then, I cropped my face, and added it to Beyonce's hair. Too funny. You should try it! The rules are simple, but they must be followed accordingly. Visit the SassyMamas website for complete details. Contest will run for the month of April. This gives you plenty of time to enter up to 3 photos demonstrating how sassy you are. Come on...what are you waiting for? Join www.sassy-mamas.com now and be sure to tell her Keonte' sent you. Wow~that's some post sassyK! thanks for your continuued awesome support! 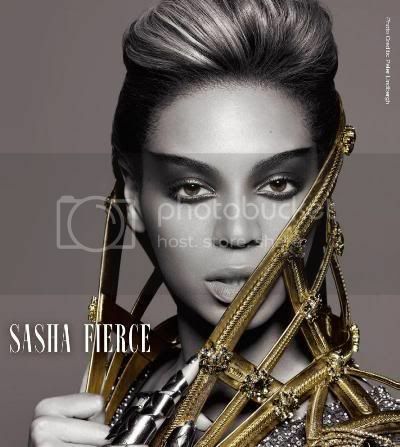 you one 'sasha fierce mama!'!! And I love your Hair Mixer photos! How fun! Hi there! Love your blog! Thanks for posting my sassy pic! Take care!